John Ladbury and Company have established an excellent working relationship with City and Country, a market leading heritage developer in the South East of England. Balls Park in Hertford was the first project we u ndertook building traditional kitchens for their new apartments and houses. 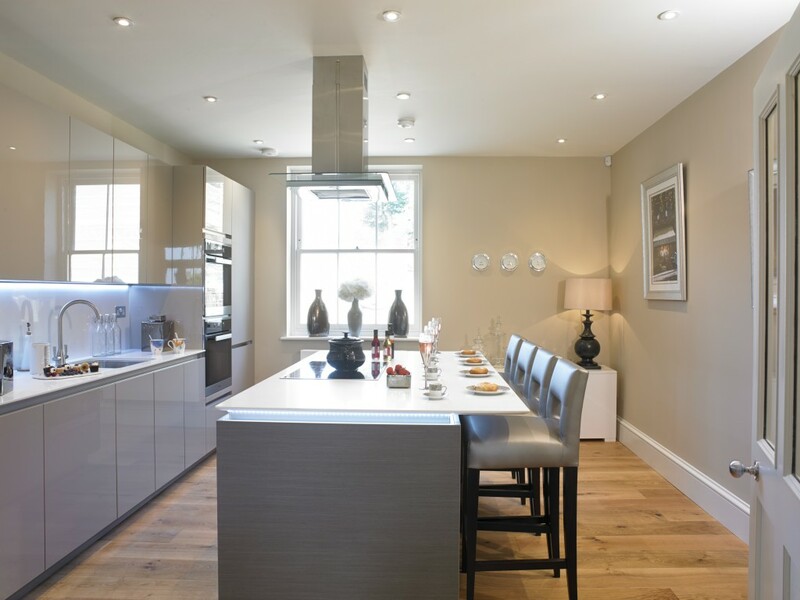 City and Country were so pleased with our professional attitude and the quality of our workmanship that they awarded us a contract at Bentley Priory in Stanmore where we built traditional and contemporary kitchens. We hope to have a long and productive association with City and Country as they sympathetically restore magnificent buildings for the forward thinking home owners of today.